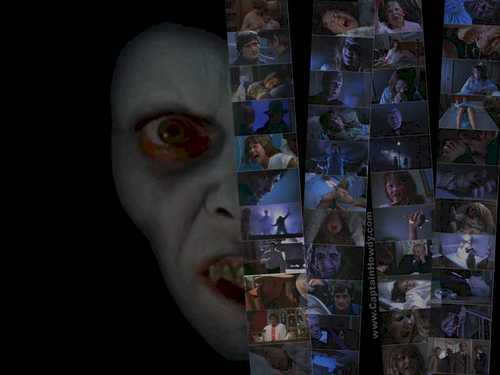 The Exorcist film strips. . HD Wallpaper and background images in the The Exorcist club tagged: the exorcist regan pazuzu lindablair film. The Scariest Movie of all time!! amazing,scary,nd funny at the same time!